If anybody offers the free Wi-Fi to you then he feels good. 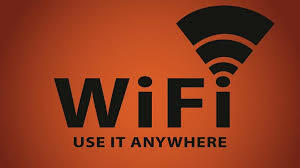 One Chinese company is making plan to give free Wi-Fi to everybody across the world. The Chinese Internet company, Linksure Network was established in Shanghai in 2013. It aims to provide free Wi-Fi service across the world with 272 satellites. 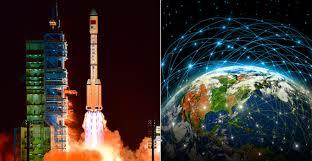 The Chinese media said that Linksure Network rolled out its first satellite in the constellation plan to offer free internet. The company tends to surpass main hurdle for places including oceans and deserts, where the infrastructure facilities cannot be provided. 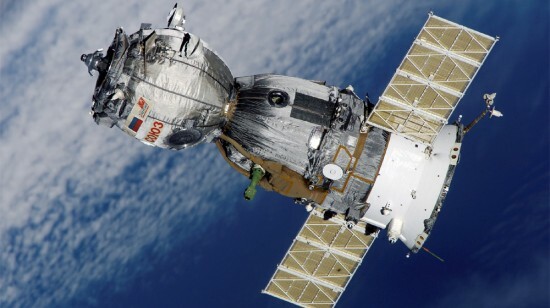 The satellites will enable the people to browse and avail the internet services through mobile phones in the regions and they are not covered by telecom networks. The Chinese enterprise is going to launch whole constellation of 272 satellites by 2026. The first satellite named Linksure No.1 is going to be introduced from Jiuquan Satellite Launch Center in Northwest China Gansu province in 2019. Chinese Free Satellite Wi-Fi Around the World ensure that the company is making plan for the free internet services. There are some other companies like OneWeb, SpaceX, Google and Telesat plan to offer internet access to the people through the satellites. United Nations has provided the data of 2017, according to which 3.9 billion individuals are not connected with the internet.